If you couldn’t make it to the Fashion School’s Annual Fashion Show, don’t worry; you’re in luck. 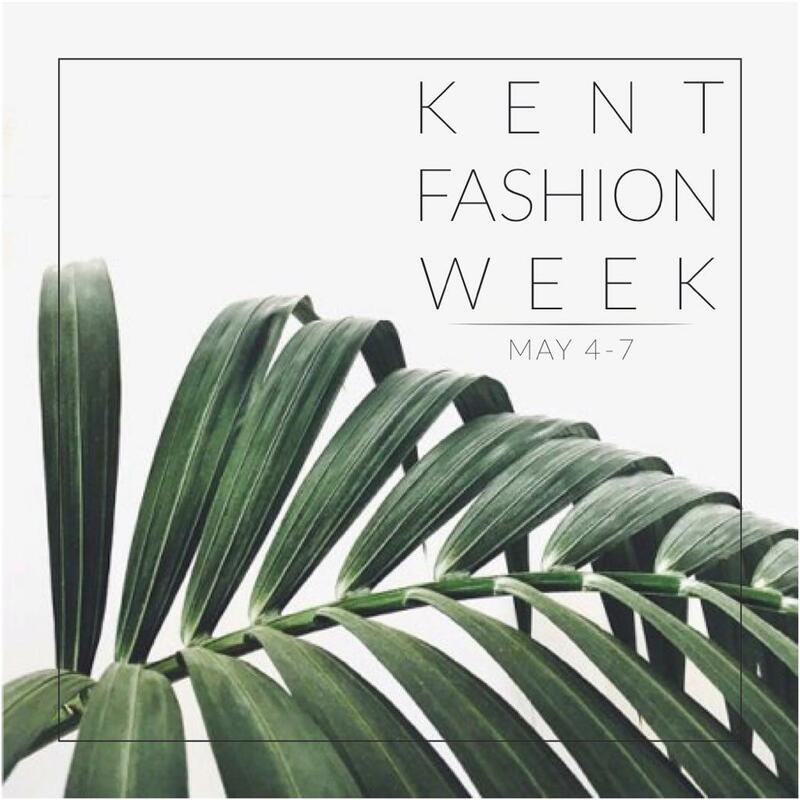 From May 4 through May 7, Kent Fashion Week will be in full effect. On May 4, 5 and 6, there will be presentation-style exhibitions held from 6 p.m. to 10 p.m. at 157 Lounge in Downtown Kent. These showcases will give the public a chance to see some of the senior collections showcased during the Annual Fashion Show and chat with the designers about his or her collection. Two designers’ collections will be shown every 20 minutes. On May 7 from noon to 2 p.m., there will be a portfolio showcase at the Kent State University Hotel and Conference Center. The theme for this year’s fashion week is greenery, and all events are free and open to the public.